The Keanu Reeves sci-fi film Replicas has a new trailer. Whoa. 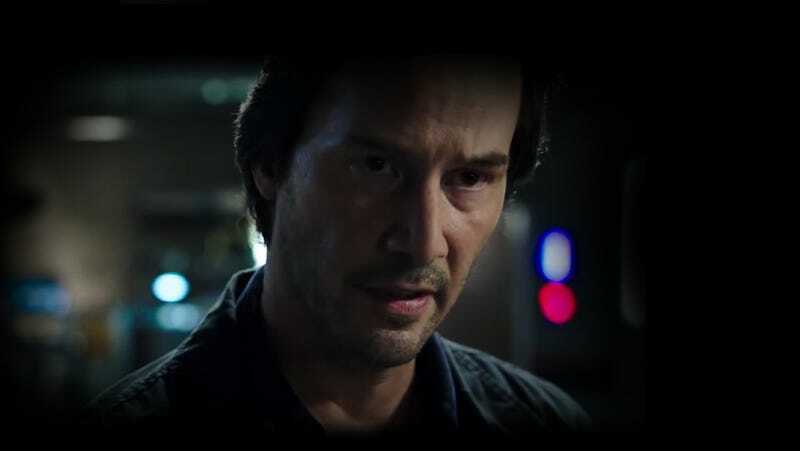 Last year, a Keanu Reeves sci-fi film called Replicas showed up at New York Comic-Con and debuted a trailer. Later, a release date was set for August 24, 2018, which has now come and gone with no fanfare or film release. Now, a new trailer has been released...which is odd, considering we first heard about the film a year ago. That kind of mysterious delay and reset does not bode well for the film, which features Reeves as a scientist who tries to resurrect his family using some kind of replication technology. Nevertheless, the trailer (once again) looks pretty damn good—and whenever it does finally come out (there’s no release date), we’ll gladly give it a shot.